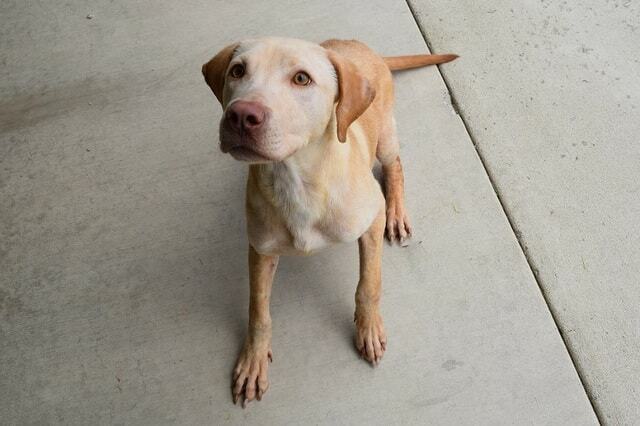 Haggard is a two-year-old, male, Yellow Labrador Retriever mix. Haggard came badly malnourished. He is very food-driven but is quickly learning patience and will sit for treats. He is adoptable at The Humane Society serving Crawford County at 419-562-9149.